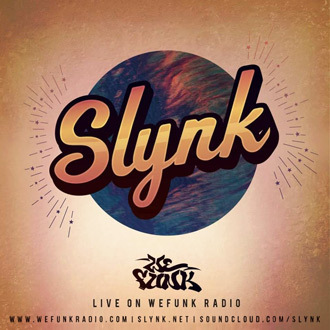 Slynk gets the beats bouncing with Aussie cuts from TZU and Fdel, big boogie heat by Barbara Mitchell and BB&Q Band, and lots more flavor from Joeblack, Deluxe, Akay and Ferry Ultra. Plus: K-maxx puts the icing on a delicious tray of muffin metaphors, Illa J's "Universe" gives a glimpse of his upcoming LP with Montreal's Potatohead People, and Chris Rivers, Biggie and L.L. take turns rocking over the classic "Blind Alley" break. DJs & GUESTS DJ Static, Professor Groove, Slynk / RECORDED July 17, 2015 / HOSTING PJ, Mike, Oliver & daduke. You can help too!